As a visitor to UC EXPO 2019, you'll be searching for an exhibitor who will be able to solve the problem(s) that your business faces. 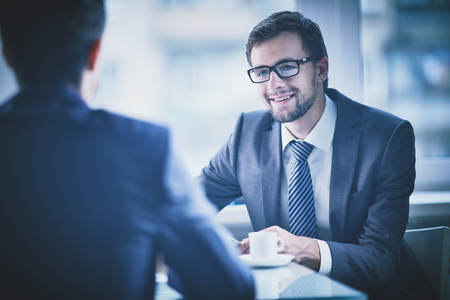 Therefore, to ensure you get the most out of your visit, why not consider having a face to face meeting with one of our hosts allowing you to ask those all important questions and see product demos in a private setting. To find out more information on which exhibitors are offering to speak with both new and existing companies, please see below. To register your interest with our hosts, please click on the green "register interest" button. Please note that these meetings are subject to availability and qualifying criteria. Click on the green "register your interest" button below to show your interest in our Face to Face Meetings at UC EXPO 2019. With one system of engagement for voice, video, collaboration and contact centre and one system of intelligence on one technology platform, businesses can now communicate faster and smarter to exceed the speed of customer expectations. 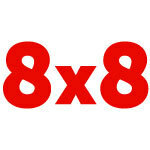 If you would like to transform your customer and employee experience, then 8x8 is here for you. Are you looking to move to Cloud in both voice or contact centre? Do you have a legacy system coming to an end, are coming off support or have an ageing on-premise platform? We would like to talk to you about your plans to move to Cloud from UC and Contact Centre and your digital transformation journey. We are here to help answer your questions and see how we can support your business now and, in the future!